Welcome to this our Backup Software Review site. Today we are going to give a short review of Backup Bird, a cloud server backup solution. Cloud Backup has become more popular from day to day. There are many benefits when we put our backup in the cloud. Backup Bird is one of many cloud backup providers out there. It uses web browser as the main tool to manage our backup. 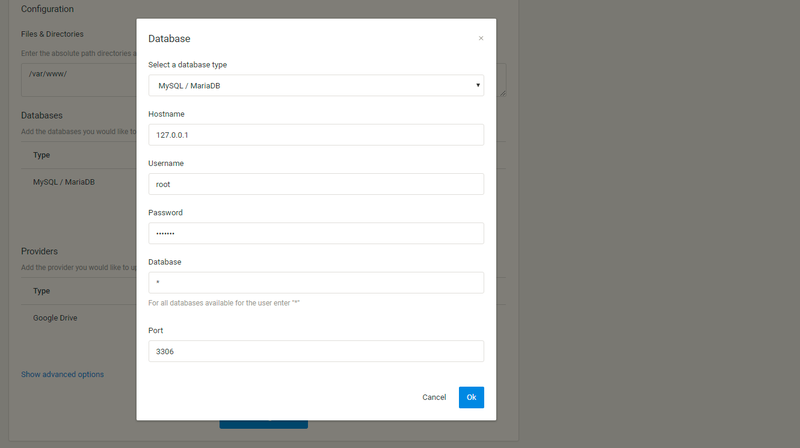 The web dashboard is a single place where we can manage, monitor our backups and also create reports for our backups. Well, most of you may not familiar with this cloud backup provider. I just start testing this cloud backup solution few days ago. Basically, Backup Bird is a cloud backup service that allow us to backup and store our backup to our favorite cloud storage. Not like other traditional backup software, Backup Bird does not come with desktop software. However, you will need to install the backup agent (running in the background) on your computer. Then this agent will communicate with the web management console where we can create new backup, and many other things. The backup will be stored in the cloud storage such as Amazon S3, Google Drive, FTP Server and some others. You may choose the plan based on your needs. 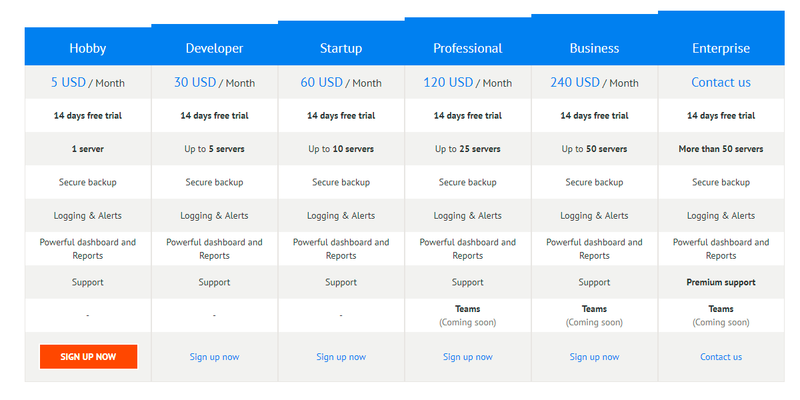 The plan and pricing is mainly based on the number of servers we want to backup. For more information about Pricing please visit the official page. Before I start my review of this cloud backup software, I want to clarify one thing. I am not a cloud backup expert or popular review editor. I am just an average users who love to try something new especially in Backup Software. Backup Bird reminds me to Ottomatik, another web based cloud backup solution. But Ottomatik supports only Linux server and does not support Windows OS. 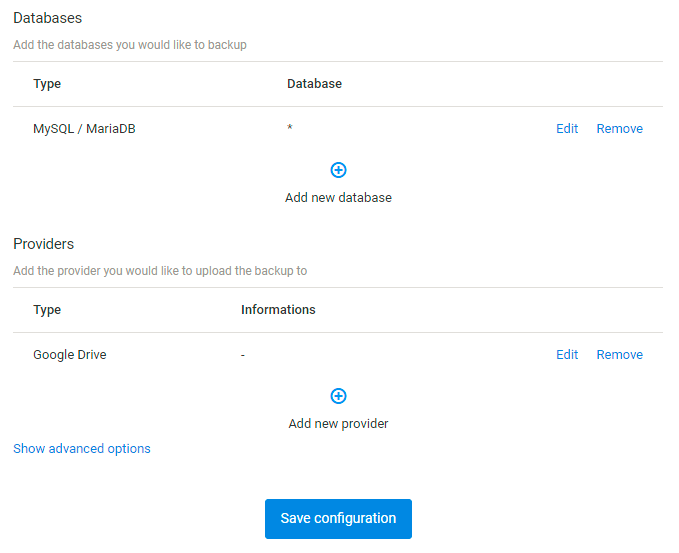 Backup Bird supports many database servers including MySQL, MongoDB, PostgreSQL, MariaDB and RethinkDB. We are testing to backup our MySQL Server hosted on Linode with Backup Bird. Everything works flawlessly. It is very simple to add new server to Backup Bird. After we add the server to the web management console. Simply add new database for backup. Enter the database username, password, database name. Usually leave the hostname as is. With this web backup service, we can also backup regular files to our favorite cloud storage. To do this, simply type the directories we want to include in the backup. The backup process can be automated using built in backup scheduler. With this scheduler enabled, the backup will automatically executed regularly. We can also enable email notification for each backup. It’s a great feature since it will tell us whether the backup is successfully taken or failed. Backup Bird is a great online backup service that supports Windows and Linux server. It is an easier way to put the backup on the cloud. No complex backup software, no hassle. We can choose which cloud storage providers that best for us. The price is not expensive at all. For one server we only need to pay $5 per month. But this exclude the price of the cloud storage we may use.